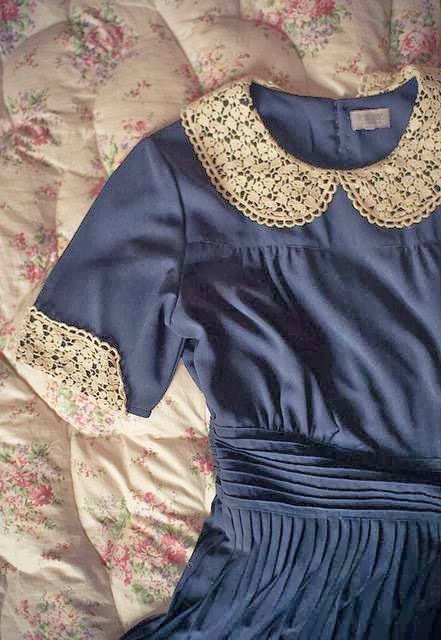 lace dress with lovely collar. Beautiful for a day out. Love the dress, love the look, love the outfit!